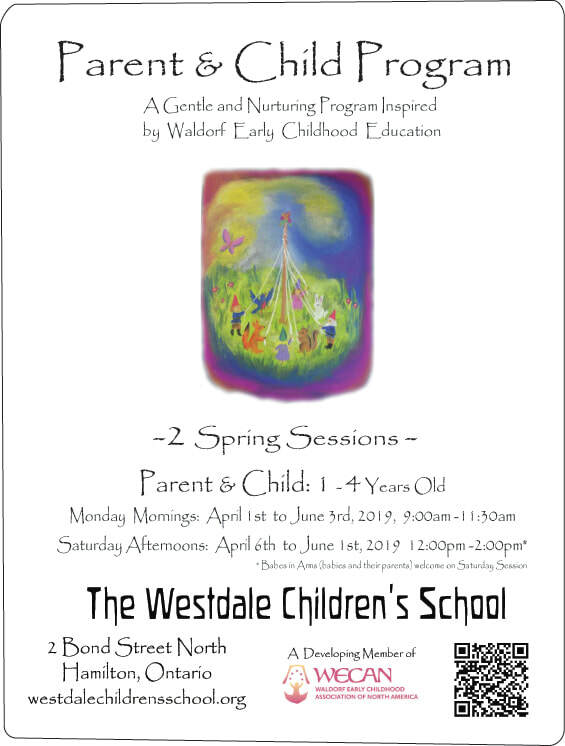 Welcome to the fresh Spring Programs - Register Today! In the heart of a seed, Buried deep so deep, A dear little plant Lay fast asleep. Wake, said the sun, And creep to the light. Wake, said the voice Of the raindrops bright. Let the fun begin, it's time play! 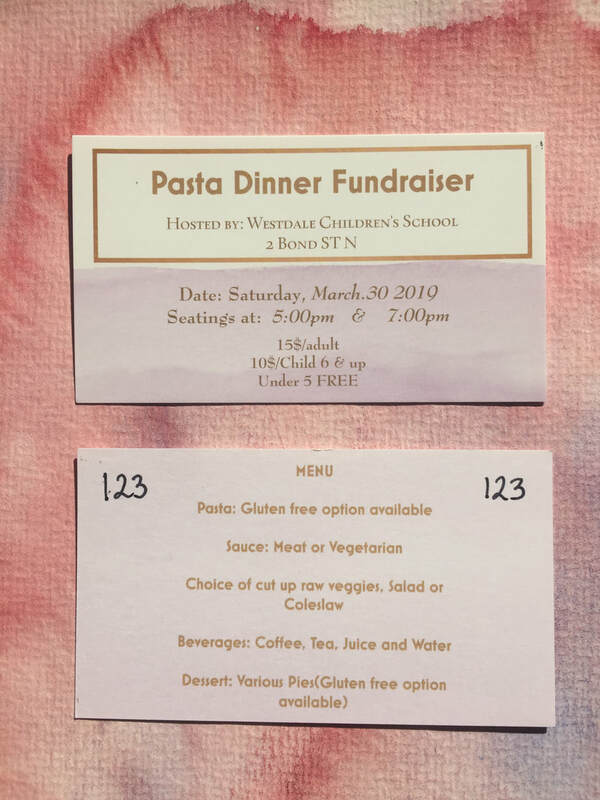 The families of WCS invite you to come and share a meal with us on Saturday, March 30th 2019! 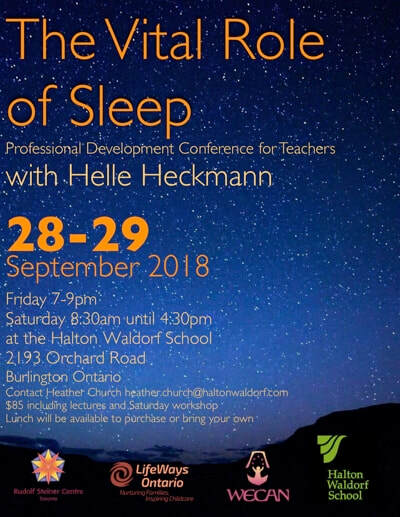 Purchase your tickets today! "Though winter still is here, it isn't long to stay. I came ahead to tell you that Spring is on the way." 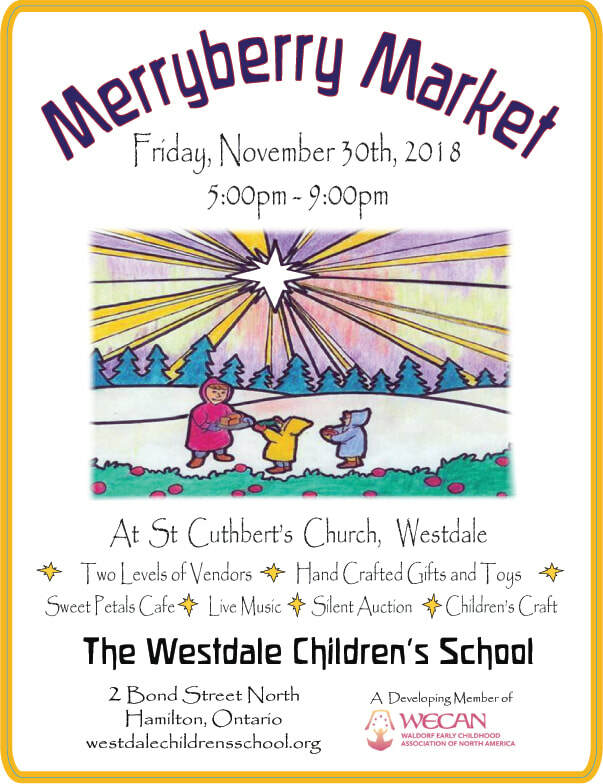 Come one - come all - come join the excitement of the season! Warmth and Weather Fundraiser! Wool for Warmth and Well-being in all Kinds of Weather! available to you Warmth and Weather's unique selection of organic wool and wool/silk clothing for the whole family, in addition to quality organic cotton, sun, rain, and baby specialty products. To be dressed in merino wool, especially next to the skin, brings a foundational warmth that supports health at all levels - body, soul and spirit. Wool is breathable and moisture-regulating making it the ideal base layer for indoor and outdoor play. The woolens begin as a superior all season base layer. They are all encompassing as nightwear, warmth under rain gear for Spring and Autumn, and Summer camping trips when the temperature dips at night. The clothing is manufactured by German and Swiss companies committed to superior ecological quality. 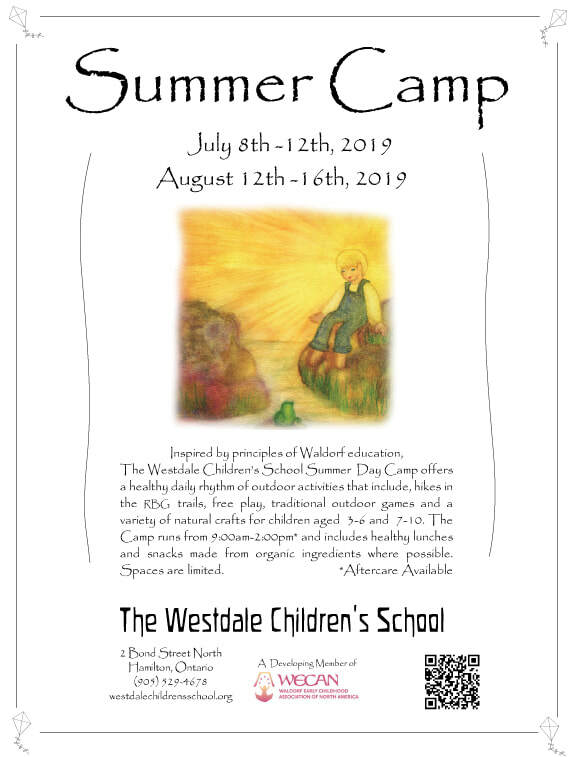 For the full catalogue, size chart, and to place your order, please visit www.warmthandweather.ca, using the promo code: Westdale2018 at checkout. 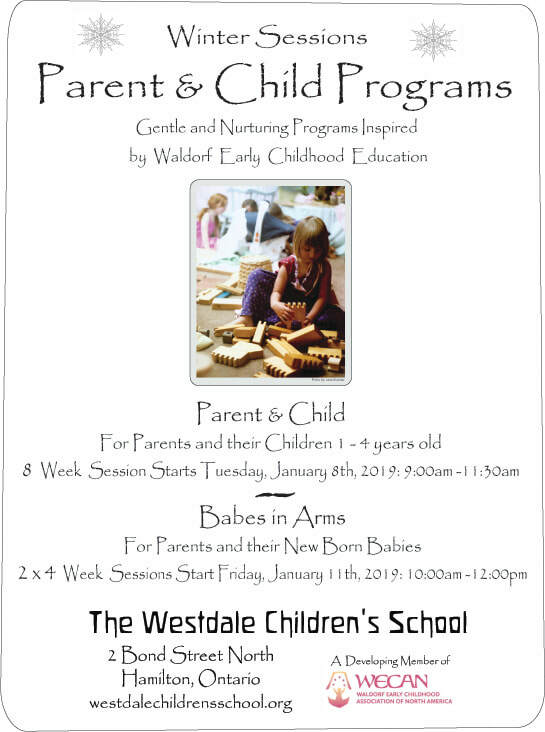 ​The Westdale Children's School will receive a generous 30% of sales using our promo code! A lovely year full of wonder and exploration ahead of us! 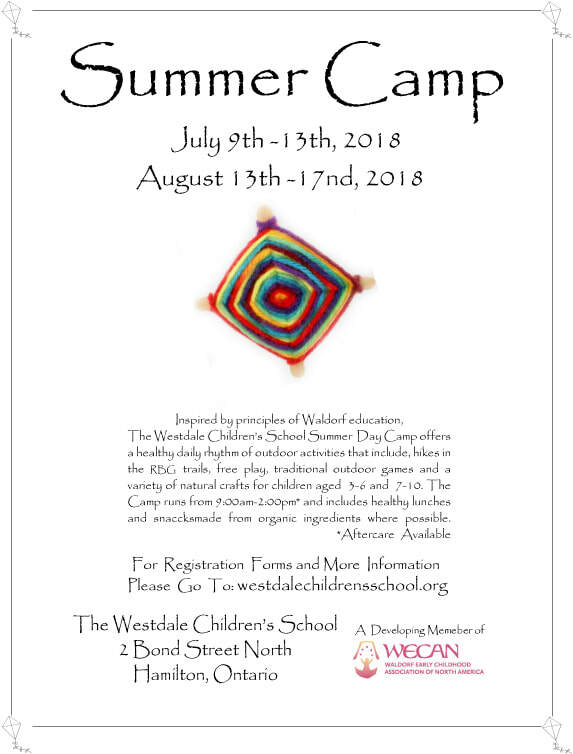 Come join the fun at the Westdale Children's School Summer Camp! Space available!